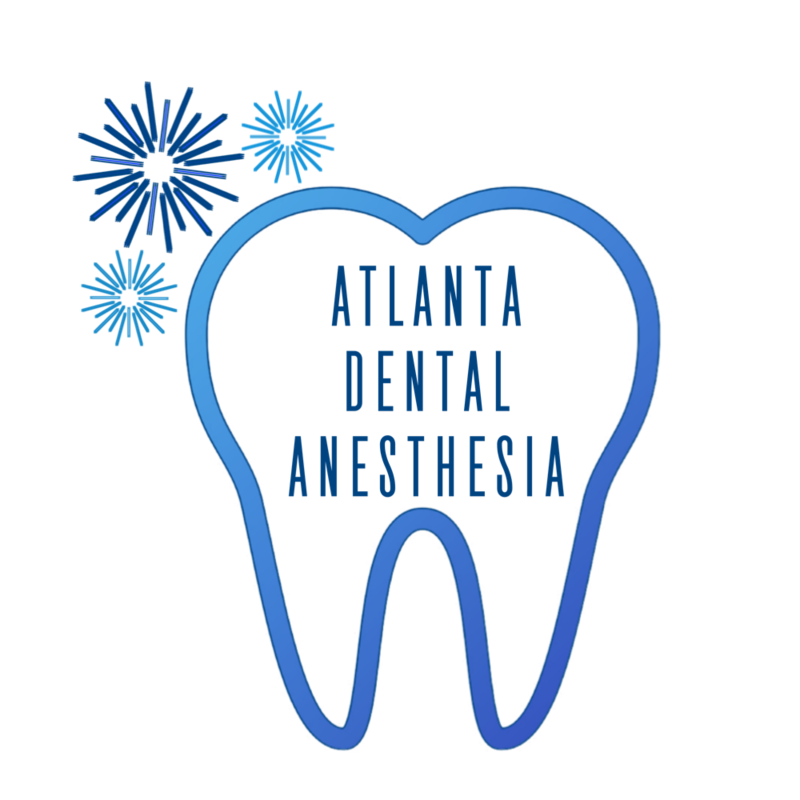 Georgia law guarantees that medical insurance cover dental anesthesia for many children. Coverage inclusion criteria include the child's age, extent of the dental work needed, and any medical conditions he or she may have. Please see the table below for examples of covered medical conditions. Some of these medical conditions are sufficient by themselves, while others must be of sufficient severity, or occur in conjunction with another medical problem, to justify coverage in older children. Most insurance plans insist on pre-authorization before any procedure. In the absence of pre-authorization, medical insurance may refuse to pay for anesthesia that would have been covered. We have also included a link to the legislation. We provide trained professionals with extensive knowledge and experience dealing with medical insurance companies. 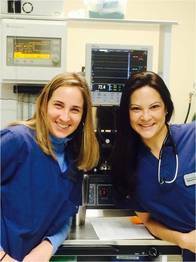 Our staff will coordinate with you, your child's dentist, and your pediatrician to develop an appropriate care plan. We can use this information to help you get pre-authorization from your medical insurance carrier for general anesthesia during your child's dental procedure. ​Along with pre-authorization, your insurance company can also give you an estimate of your expected amount of medical insurance coverage, any deductible, copay, or other out anticipated of pocket expenses.